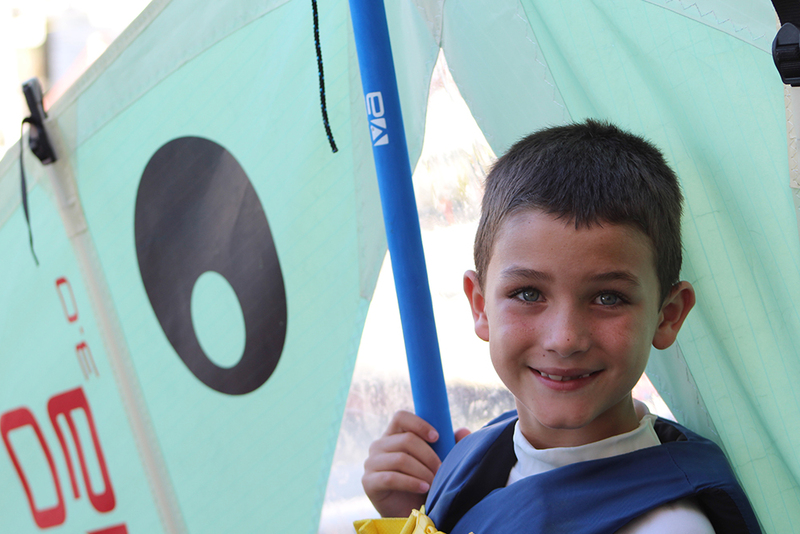 Designed with your 5-7yr olds in mind, these courses are a fun way to introduce kids to the sport of sailing. 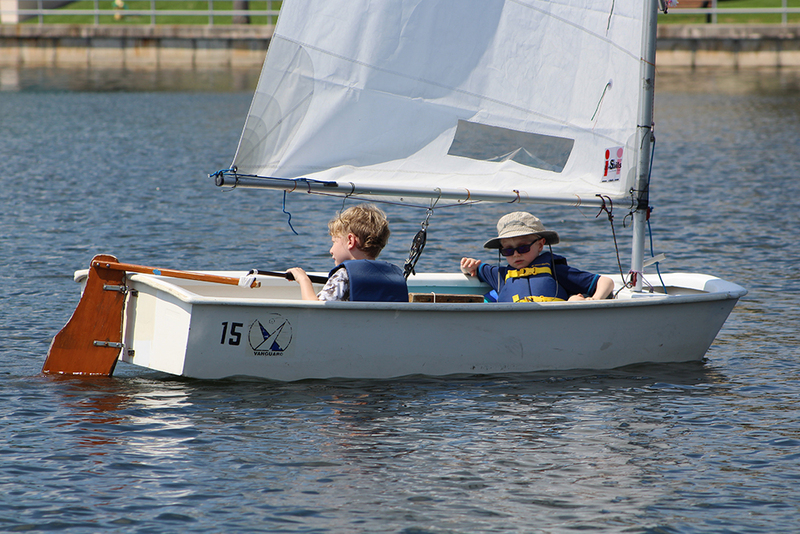 We offer beginner, intermediate, and advanced/racing courses for all 8-13yr olds looking to advance their sailing skills. 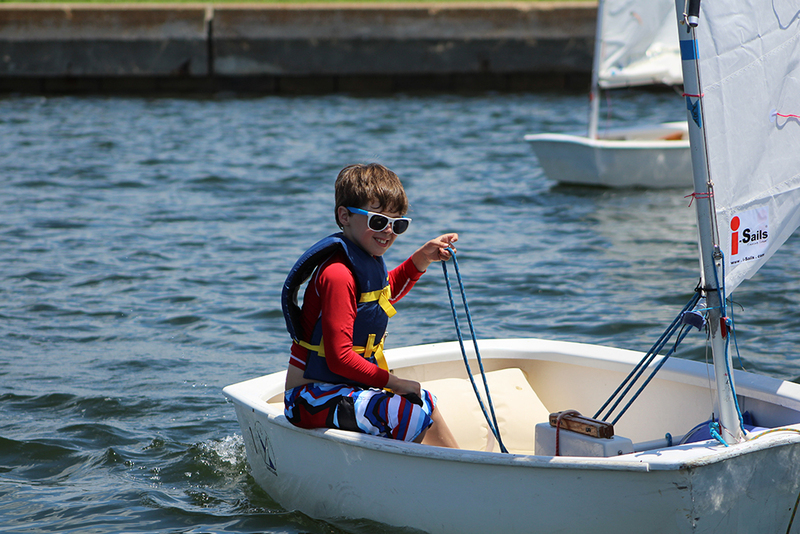 Our 420 sailing programs are designed for 13-16yr olds and range from beginner to advanced/racing courses. 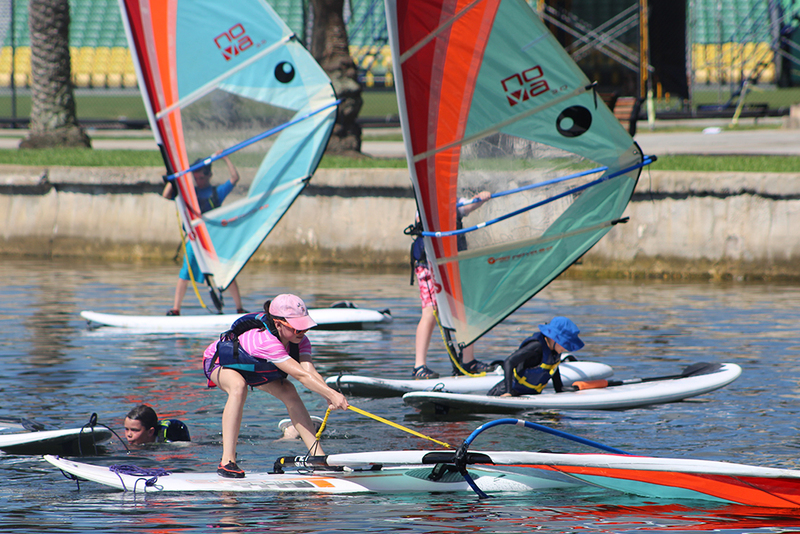 Our Board Sports courses teach both stand-up paddleboarding and windsurfing for all skill levels. Offered exclusively during the summer, our all day camps are perfect for students looking to dive into a variety of watersports. 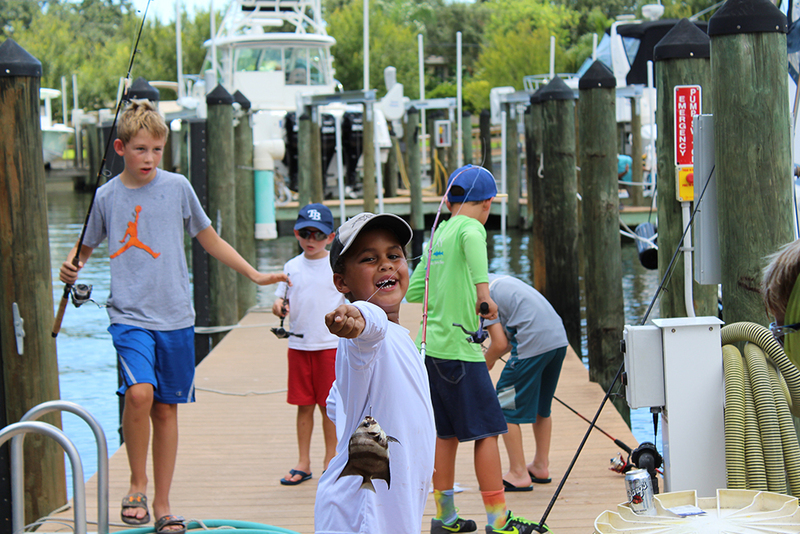 Our Fishing Camps teach kids how to catch the big ones during the summer and various weekends throughout the year. 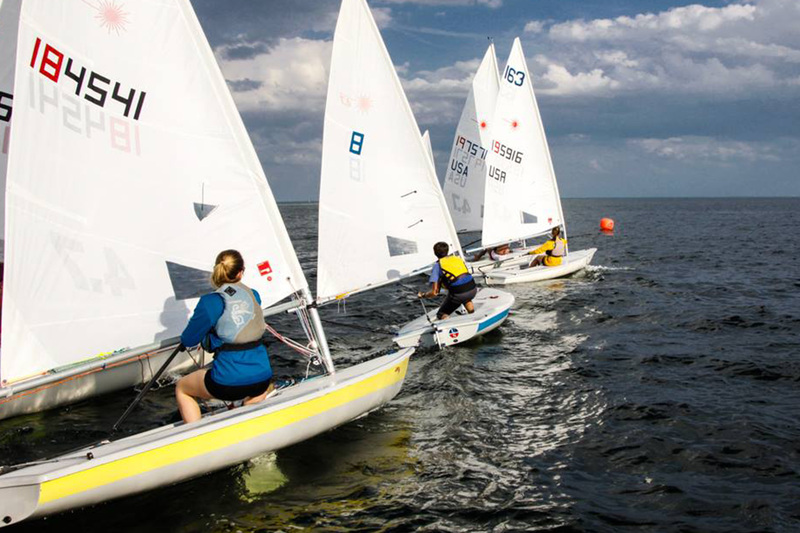 The St. Petersburg Yacht Club’s Youth Racing Team is rich in both talent and history. 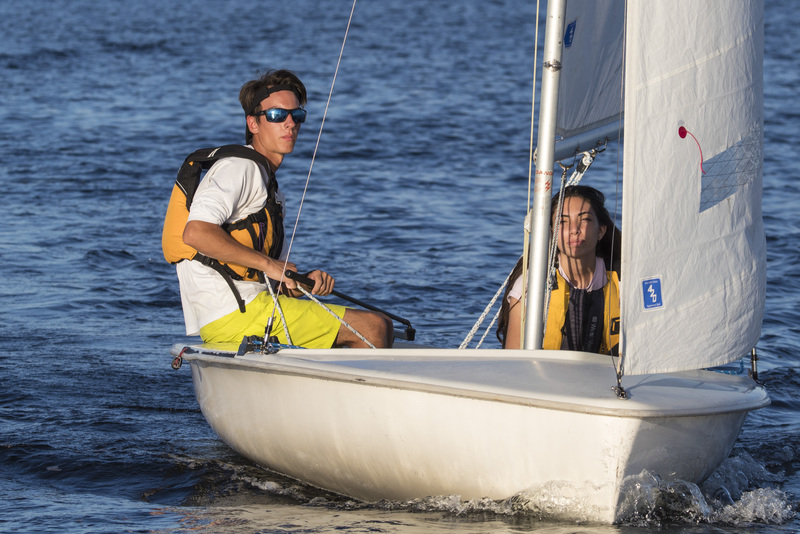 Since 1919, SPYC junior sailors have excelled at the highest levels of the sport, having won every individual and team title for Optimist Dinghies on the North American continent. Our team's successes are not only seen in the Optimist Dinghies, but also carry over to Lasers, 420s, and larger boats. Former SPYC junior sailors include Collegiate All-Americans, Olympic Medalists, National and World champions, and Rolex Yachtsman and Yachtswoman of the Year.